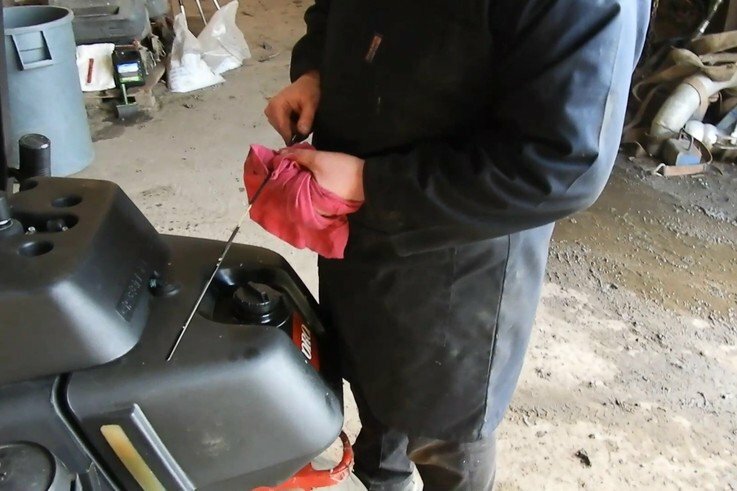 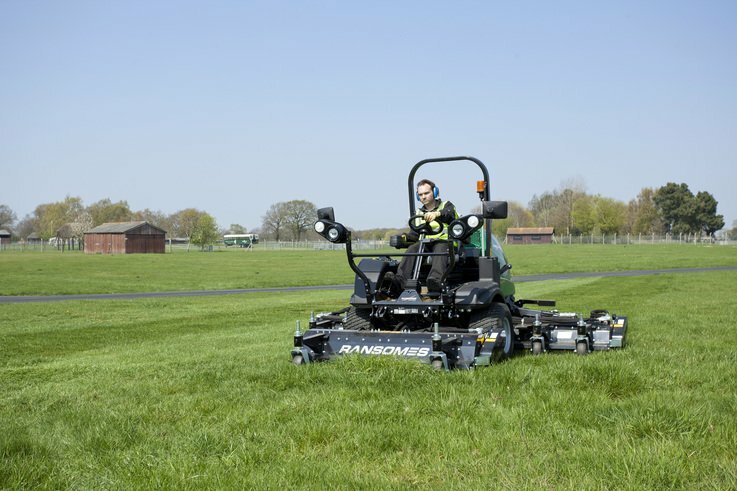 In the next of the series of How To videos, Jonny Bowker from JA Bowker, shows simple steps for pre-start checks on a ride-on mower. 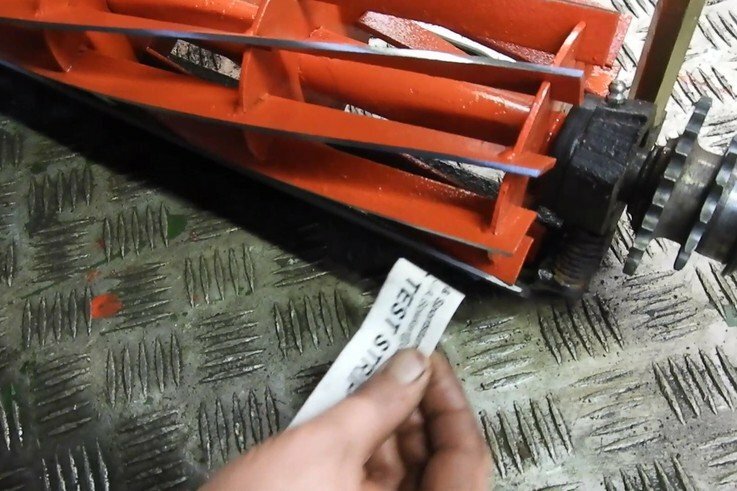 In this series of How To videos, Jonny Bowker from JA Bowker, gives a step by step guide how to correctly set a cylinder mower on cut. 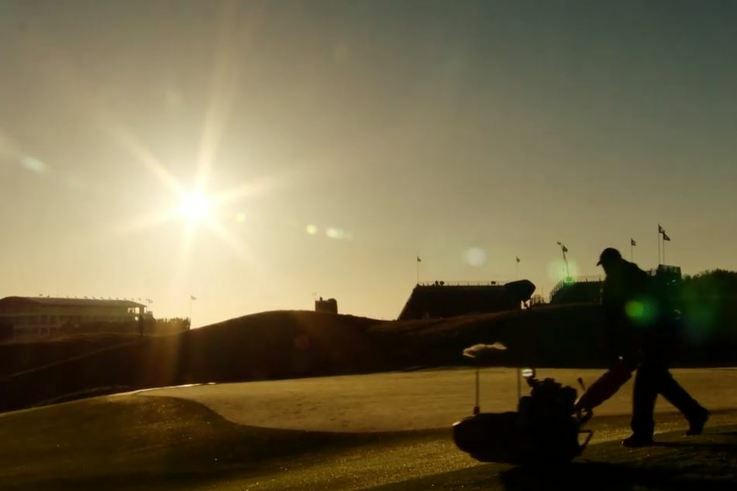 The third and final part of Jacobsen's Ryder Cup journey and what was it like to be part of golf’s biggest stage. 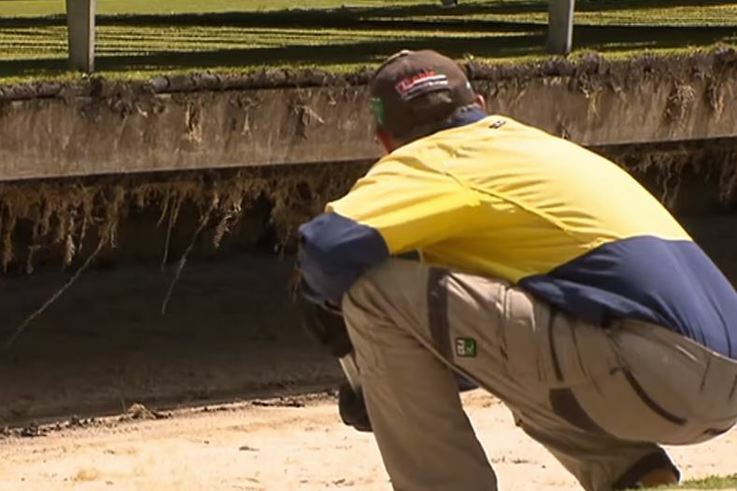 Watch the World class Blue Caps in action in this fantastic film displaying their unbeatable skill. 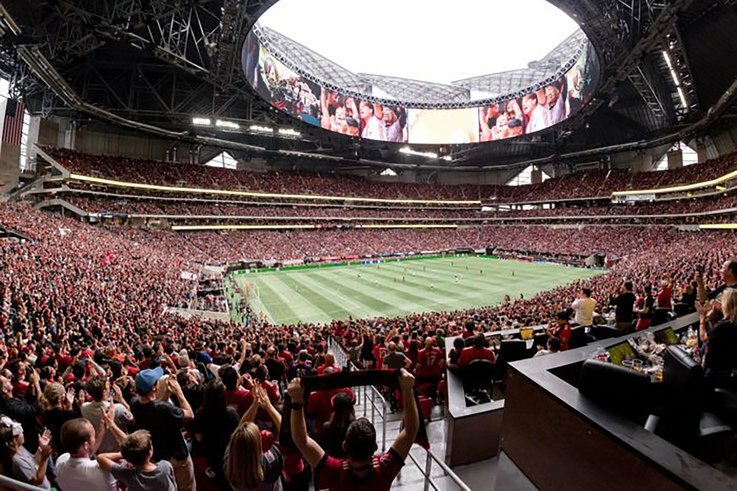 The innovative roof of the Mercedes-Benz Stadium in Atlanta, Georgia, US has been completed and is now fully operational. 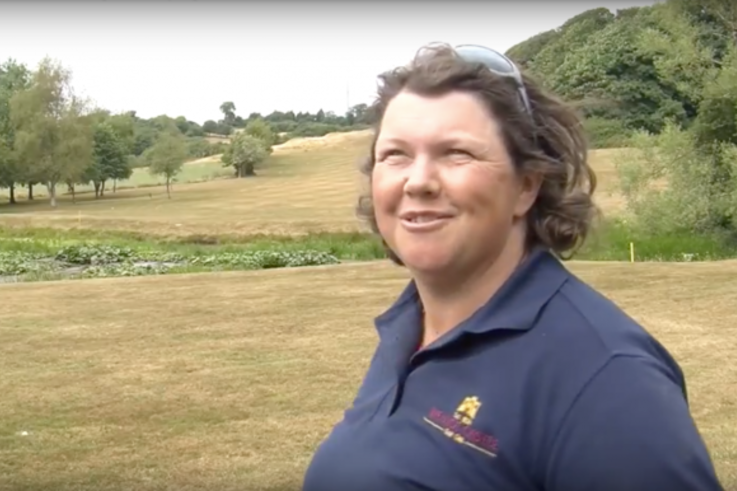 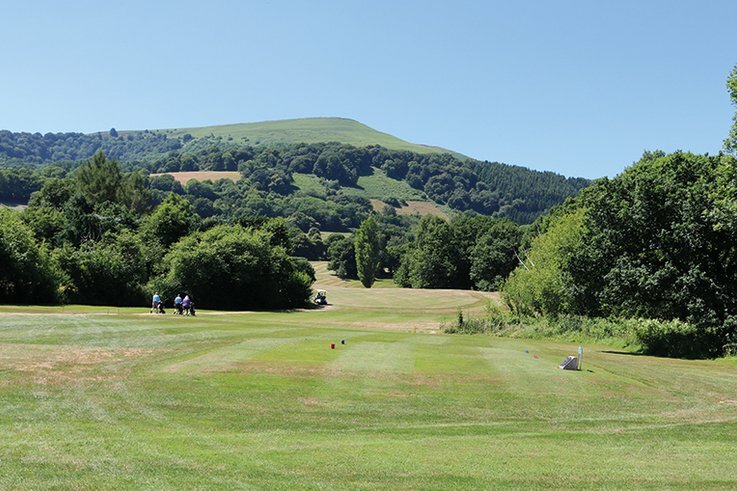 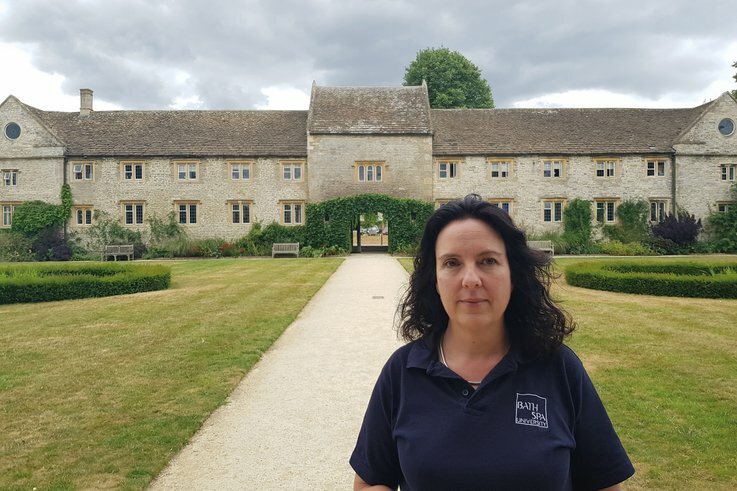 Lucy Sellick has been appointed head greenkeeper at Wenvoe Castle Golf Club – the first time ever a Welsh golf club has a female head greenkeeper. 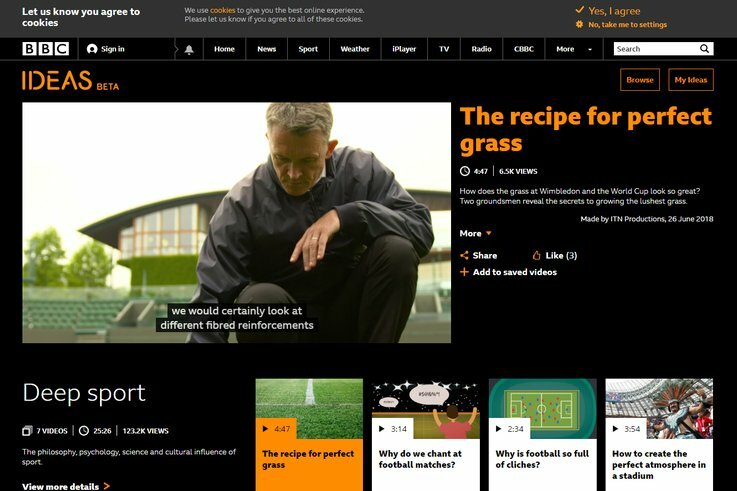 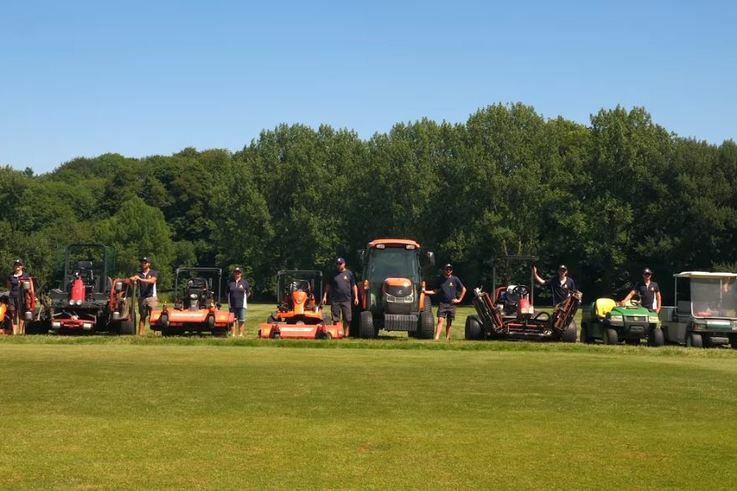 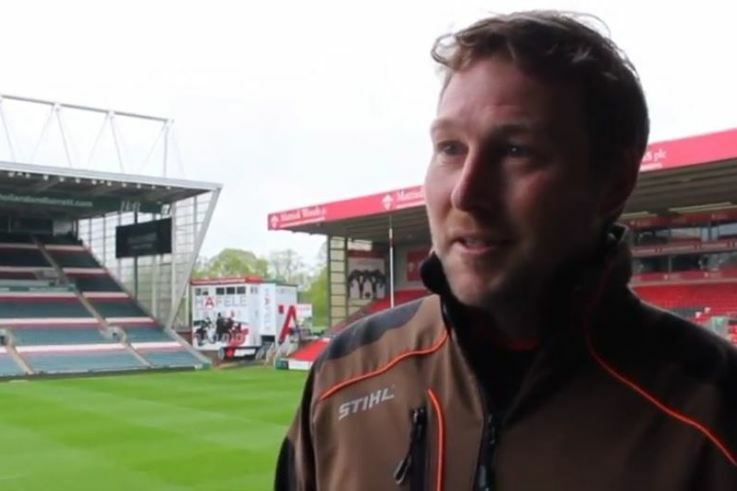 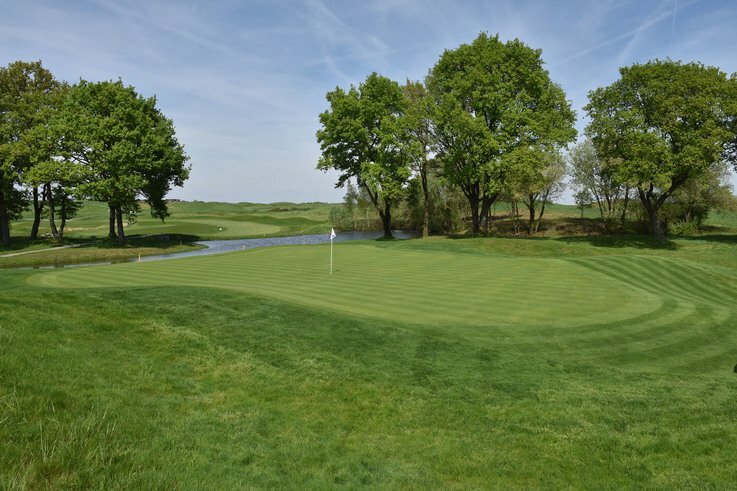 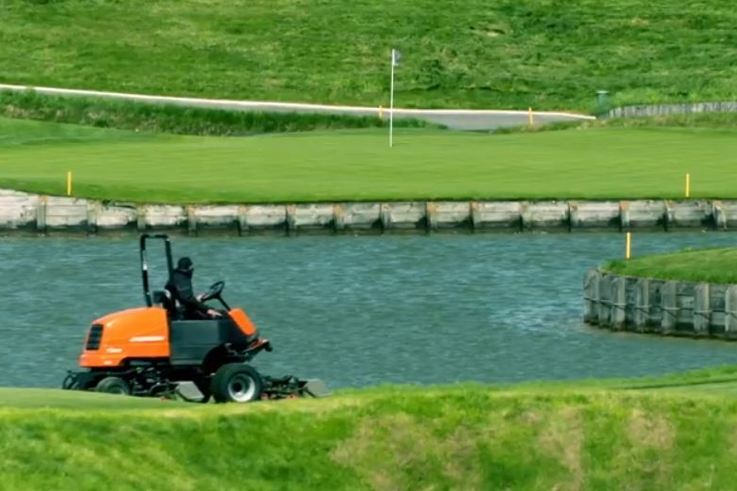 In the build-up to the event, Jacobsen spoke with the team preparing the course for the tournament – as the tension builds. 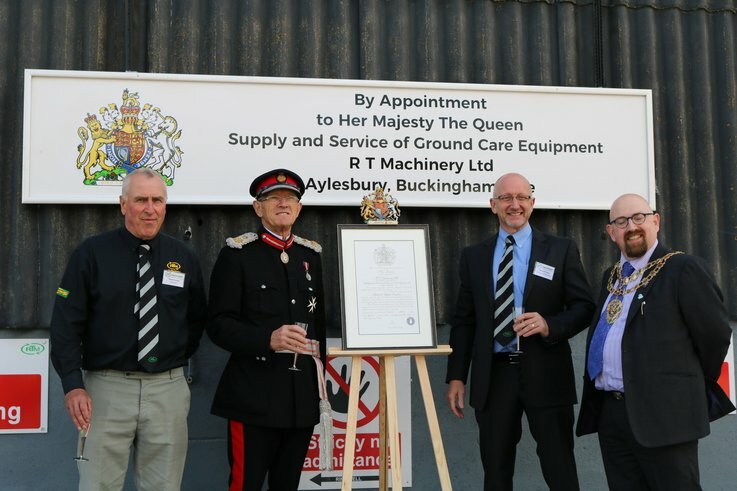 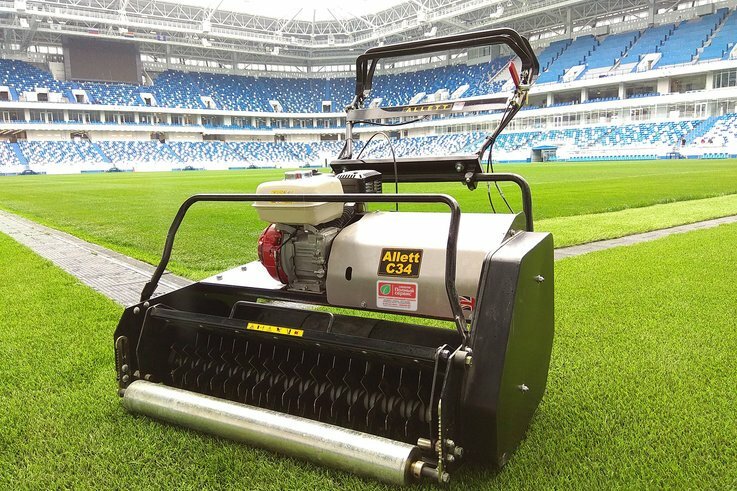 British made Allett Mowers are the choice of the majority of the FIFA World Cup football venues in Russia. 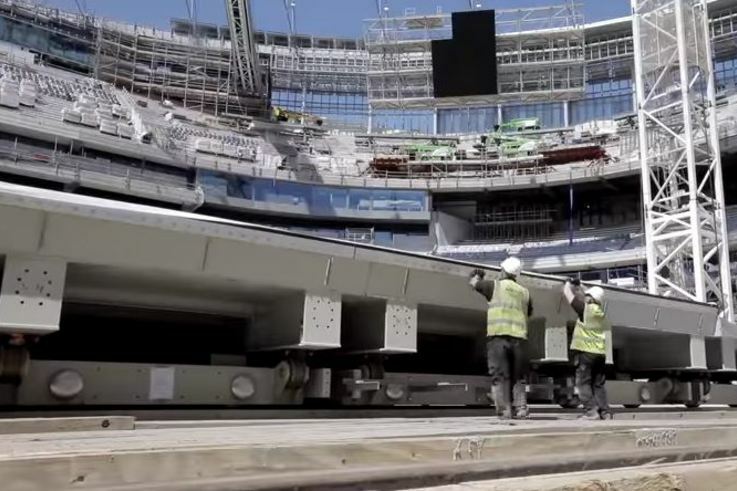 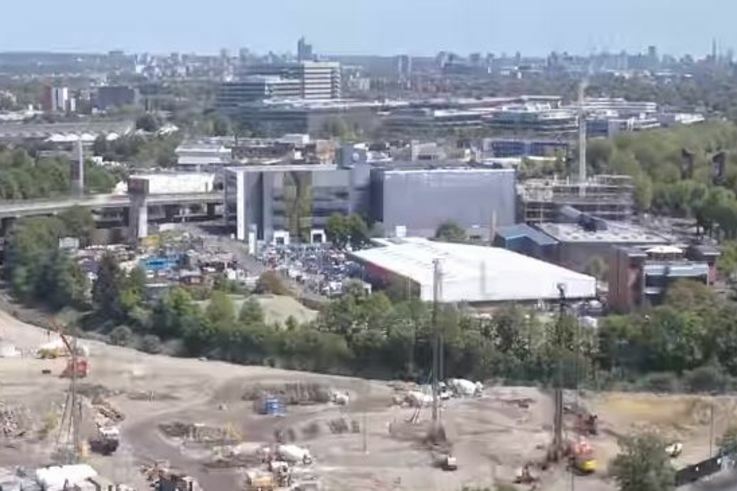 This video gives an inside look at the progression of the Spurs new stadium and a successful test of the sliding pitch. 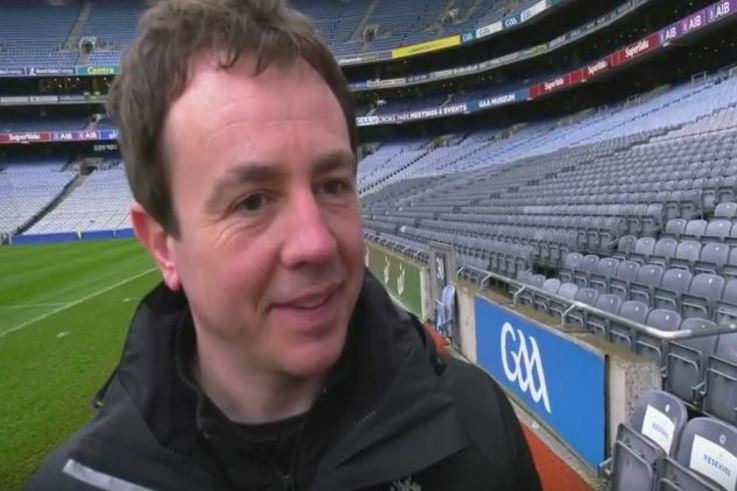 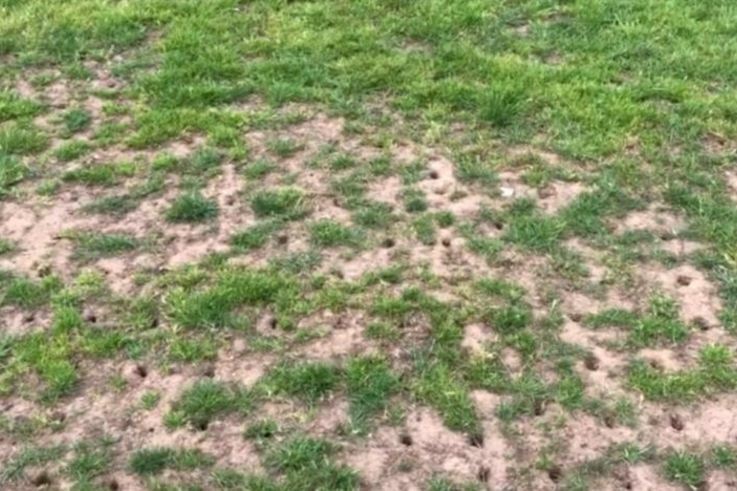 Stuart Wilson, Pitch Manager at Croke Park Stadium, discusses the challenges of retaining the pitch.